We are a true family-owned business. 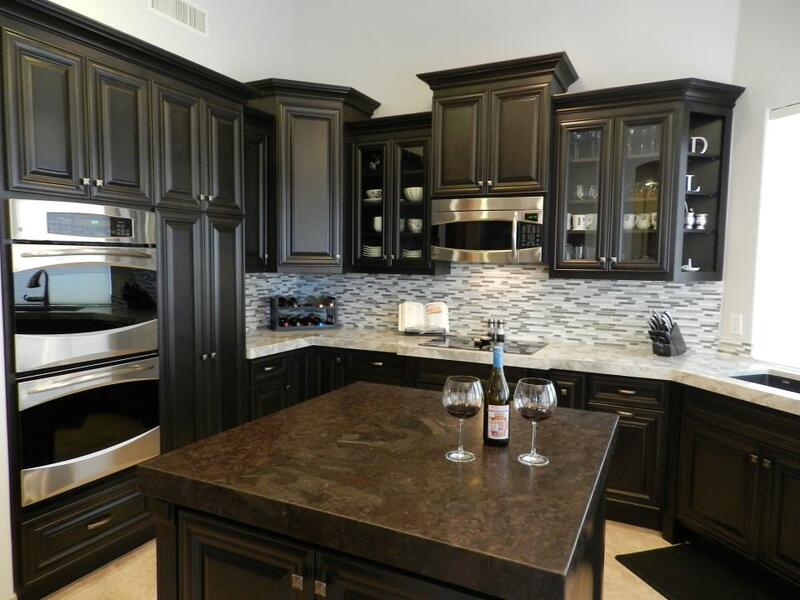 We help our clients every step of the way, from selecting the color that best fits their style and goes well with their cabinets/furniture, to where seams are placed. Every client that walks in gets personal attention through their stone and color selection, fabrication, and installation process. Our investment in high-tech machines (ranging from digital templates to waterjets) gives our customers a very high quality product along with reduced delivery time. Every detail is reviewed to make sure our clients understand the process and there are no surprises during installation. © 2010 Papagno's Marble and Granite, Inc.